Tastes Like Love: Hey June! 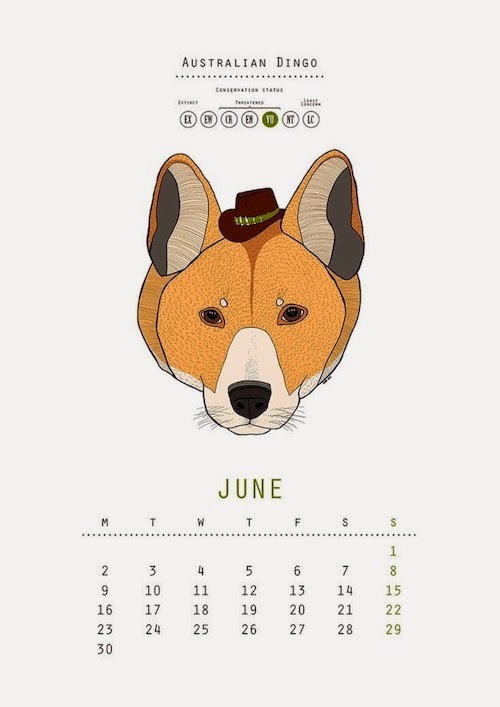 Hey June, you're here already! Last month I took quite an extended break from blogging for a couple of reasons. I needed to take a step back & not have anything to do or worry about & while it was great to have free evenings to do as I pleased, I do like to be busy & this little blogging hobby definitely keeps me busy & keeps my creative mind ticking up ideas. As soon as I sat down to plan this months blog posts I came up with so many great ideas for all kinds of other projects, illustrations & new content. At the beginning of the year I spent a good amount of time planning new posts and features for this space, & while some have stuck I did let a few of the newer features slide because I just didn't feel like they were a good fit for me on this space. And thats okay, you have to try these things to know they aren't for you. Also at the beginning of this year my little family uprooted and moved back to Newcastle to start things afresh. And while we have been here since the end of March it has only been in the last couple of weeks that we have finally unpacked everything, made space for new furniture & found places for old knick knacks. We also recently switched our internet providers & now we have a much better internet connection, so that was another reason for my extended hiatus. I have a couple of months worth of internet to catch up on so I'm looking forward to getting back into the swing of things & reading new blogs. The few times I did sign into my blog I noticed my feed was flooded with sponsored content & outfit posts. While that is a really great achievement for those bloggers to be able to stock their closets with sent items & blog about it, I would really like to find some new blogs just about everyday life. I like reading about what you did over the weekend, and how you spent your days off. Don't get me wrong I also like seeing what you wore & what you're buying & trying, but I also read magazines so I can get my sponsored fill from those, ya know? Anyway, I'm looking forward to a new outlook this month & once again being focused on positive change & creativity. I know what you mean about all the sponsored content etc. and wanting more personal posts. I've been trying to write about my life more but it's harder than it looks. I think it would be easier if I didn't have my design business at the back of my mind all the time telling me that I should be working instead of blogging haha!